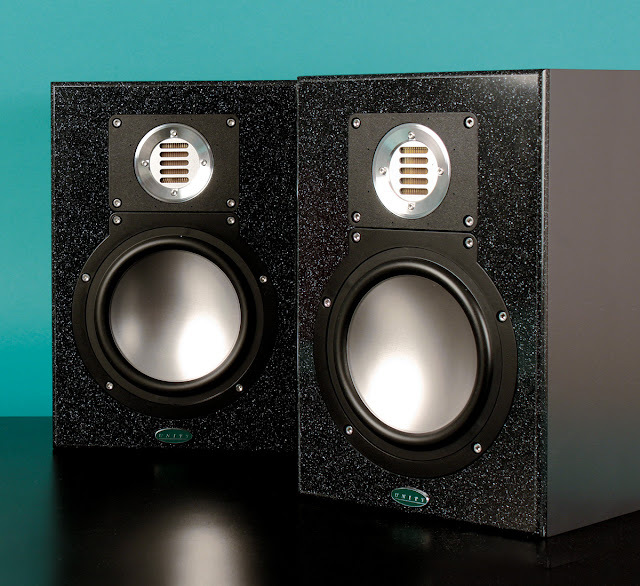 Unity Audio's "The Rock" is an active 2-way studio monitor that has the unusual feature of having a front baffle made of Corian granite, combined with a folded ribbon tweeter and 6.5" woofer powered by a custom E.A.R. amplifier in a sealed cabinet. The speakers frequency response only deviates an impressive +/- 0.5db from 70hz to 30khz. I need to acquire a pair of these for a more in depth evaluation. Meanwhile check out the following for more info on "The Rock". "We wanted to produce a brutally honest monitor and we've certainly done that, our measurements indicate this. The cabinet is sealed, it has no port, which is unusual for studio monitors, but the difference in bass accuracy is incredible, it also has very good low-end extension too. 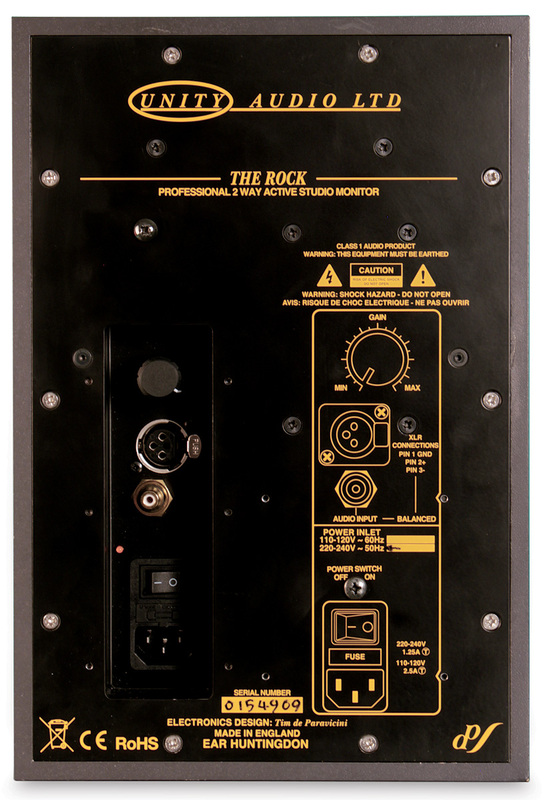 From the start we decided not have any EQ controls, the sound is what you get, if you can't deal with the accuracy The Rock produces then it's not for you, simple. We've consulted with many producers and engineers and they welcome such a monitor,..."
"The Rock is a relatively modestly sized speaker, comparable with the likes of the Mackie HR824 or the PMC TB2, and so would sit comfortably on the meter bridge of a big console, or behind (or on) the DAW desk.... "
".... I found these monitors to be a real pleasure to work with. There was no hint of fatigue even after long, intense editing and mixing sessions, and their ability to reveal mid-range detail and low-frequency timing makes it very easy to hear what you’re doing, whether it’s making EQ decisions, adjusting dynamics, balancing instruments or checking edits. Adjusting stereo panning was slightly less precise than it could have been, perhaps, but in practice I didn’t have any problems....."
Visit the Unity Audio website.